A great suburb with a great history, Melbourne is filled with an interesting mix of old and new places. From the ultra-modern exclusive shopping plazas to the historical landmarks (12 apostles) built centuries ago, the blend of modern and ancient architecture makes this suburb more distinct. If you are traveling to Melbourne for your holidays or business trip, we suggest you to plan in advance to allocate sufficient time for exploring amazing sights in these great suburbs of its kind. For hassle-free travel during your stay in Melbourne, hire a Car rental Tullamarine which meets your budget that proves extremely handy in saving your valuable time and energy. While there are so many attractions in Melbourne, Great Ocean Road is one of the attractive locations to spend your holidays. Auz Rental Cars are the best way to explore this ocean drive and nearby areas at your own pace. From compact sedans to large SUVs, you will have an amazing collection of vehicles to select. Though you can hire a car at the airport, still you need to wait in the long queue and end up paying a huge amount. That’s why booking a cheap car hires Tullamarine ahead of your travel date is highly recommended. You will find a professional waiting to pick up you at the airport before your arrival. Planning to Hire a Car Rental in Tullamarine, Melbourne? You should definitely visit the Auz Rental Cars. We offer some free drives to and from Melbourne Airport*. No credit card fees or extra driver fees. The vehicle will be sent to whatever location you prefer*. This could be an extremely convenient service for your travel. We do offer free drives to any nearby hotel (in the northern suburb) that you may be staying at. We may even include free child seats and booster seats if you have little ones with you. If you are about to experience an issue on your trip? Be in touch with us 24×7, we are ready to assist you at any time. We hope you should have a safe and happy journey. 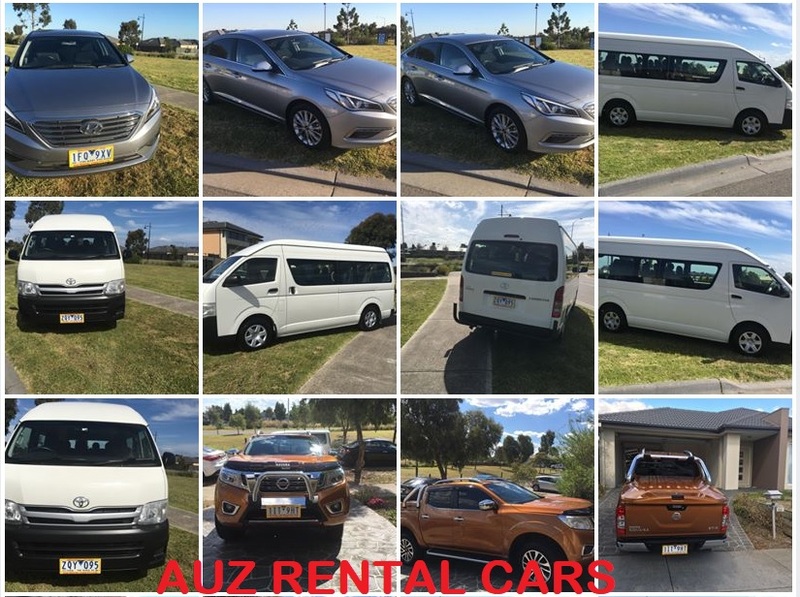 If you like the car and our service by the Auz Rental Cars, you are always welcome to hire us to give our best service to you. Now hopefully you have found a cheap car rentals Melbourne service for your Melbourne travel, it is time to get ready for your flight to Melbourne. If you intend to mix business with pleasure, the most suitable place to stay would be the city centre. Staying in the vicinity of the city centre will ensure that you are pretty close to all the major tourist attractions in and around the suburb, and you can explore the tourist attractions at your own pace without spending most of your time on travel.